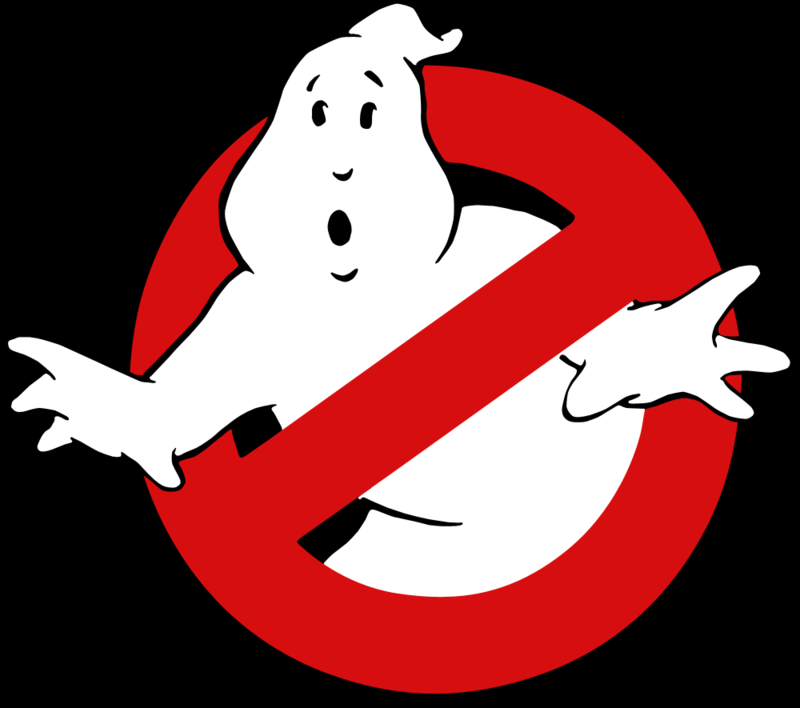 Yes, we are happy to say that some progress is finally being made on everyone’s favorite ghostly franchise. Ghostbusters 3 has been stalled for a number of reasons, one of which being that Bill Murray has been reluctant to sign on for another installment. He suggested that the team bring on some funny women instead, and it seems like that is what’s going to happen. Director Paul Feig tweeted earlier today, simultaneously announcing writer Katie Dippold has joined the crew and that the movie will feature a cast of leading ladies. With this information in mind, the series is going to be relaunched as a new project instead of a followup to the previous works. You can read his tweet below. Be sure to check in again soon for additional updates. We hope to hear about the cast and crew in the near future.